For The Buyer Who Wants Perfection! 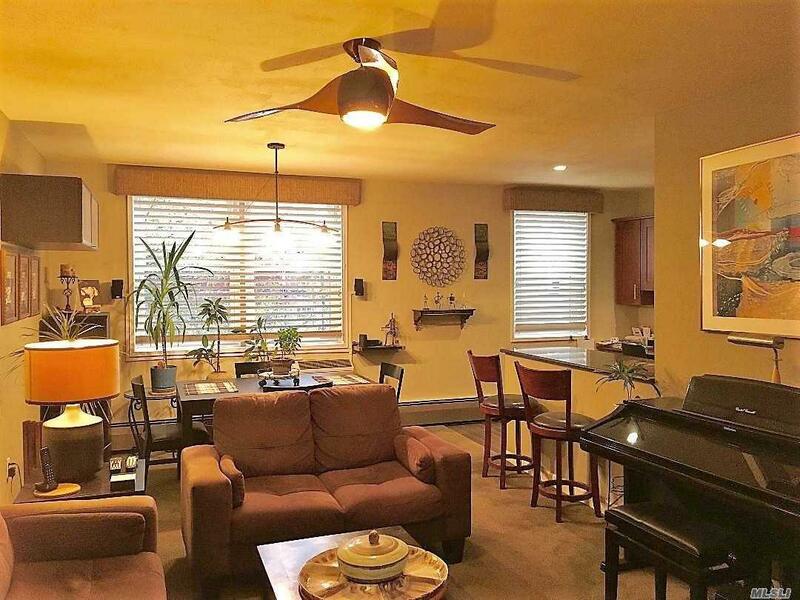 This Front Facing Unit Is Fully Furnished And Updated To A Degree Rarely Seen. 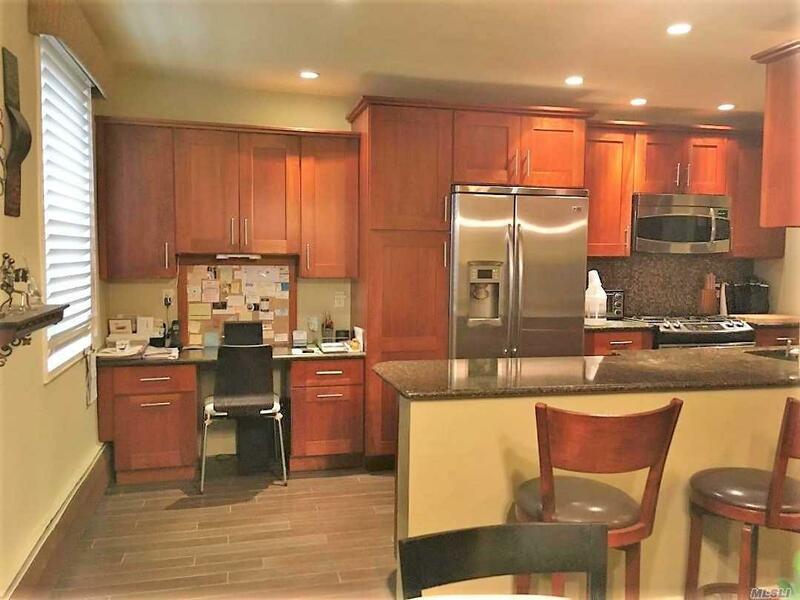 Exceptional Kitchen W Granite Counters, Ss Appliances Is Designed To Please The Eye And The Cook With Plenty Of Work Space Plus A Peninsula Bar W Stools. Kingbedroom, California Closet. The Bathroom Is Fully Updated And Has A Full Shower W Built In Seat. Lobby Level Storage, Laundry On Each Floor, Fitness Gym, Community Room. Close To Lirr. Listing courtesy of Quality Home Shoppe Ltd.